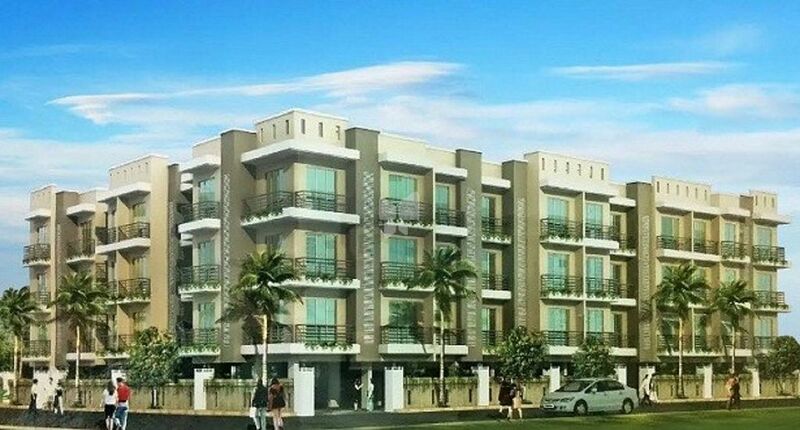 How Far is Shree Vastupurti Hill View Complex? Hill View Complex consists of premium apartment homes with first class quality in a community that offers an exceptional life style designed to take your breath away. The project constitutes of highly sophisticated and state of the art design and amenities. The artistically and elegantly conceptualized apartments are constructed in compliance with vaastu.